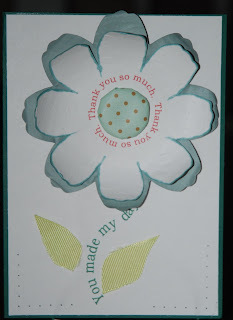 CardMonkey's Paper Jungle: CardMonkey's New Year's THANK YOU CARDS Blog Stop Summary ... so far! 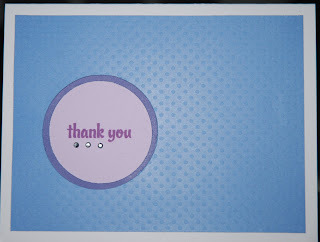 CardMonkey's New Year's THANK YOU CARDS Blog Stop Summary ... so far! You've been very patient with me -- indulgent, even! 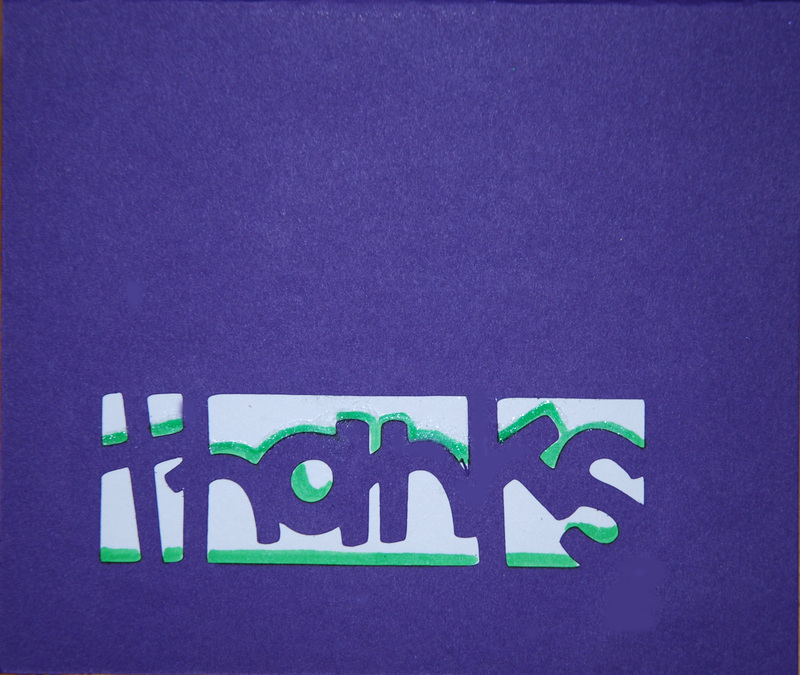 -- while I unload the many ideas I have for Thank You Cards. So far, I've posted six this weekend, and have offered BLOG CANDY for each of them. In case you haven't been following along, allow me to update. Later today, I may be posting additional cards and candy -- I am having WAY too much fun on this hop! THANK YOU (!!!) for participating! To see any of these cards better, click it to enlarge the picture. Card #1, Flower with Printed Stem; Blog Candy - a dozen of CardMonkey's handmade brads for Valentines' Day and Spring/Easter cards. 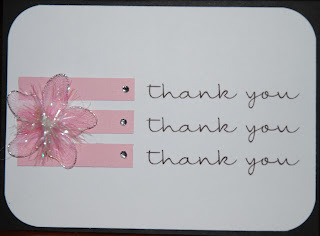 Card #2, Thank You Times Three; Blog Candy - an embellishment grab-bag. I just put this together from my stash and it is a terrific prize! Card #3, Floral Frame; Blog Candy - a dozen or more of CardMonkey's handmade paper flowers like the ones shown on this card. 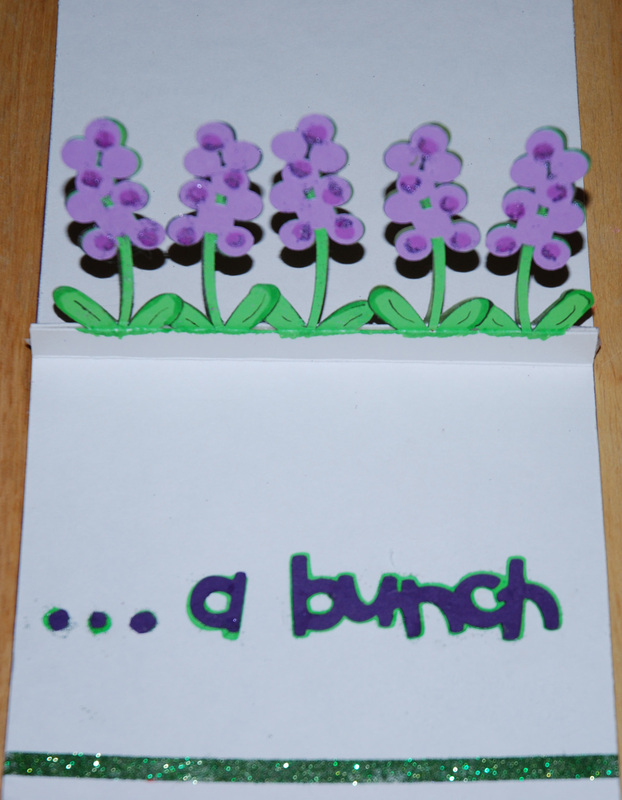 Card #4, Masculine Non-Frilly; Blog Candy - a new, in-box, never used Cricut ZOOBALLOO Cartridge, like the one used to make this card. Card #5, Simple stamped/embossed; Blog Candy - a set of four mini (2x2) Cuttlebug folders with a diecut in a box, and an extra A2 Cuttlebug folder. 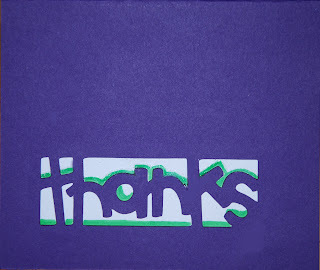 Card #6, Thanks A Bunch; Blog Candy - a new, never used set of 36 permanent markers by Bic in multi-colors, including the green color such as the one used to highlight the front letters shown here. 1. Post a comment to any of CardMonkey's postings for the New Year's THANK YOU CARDS Blog Hop (this is the fourth, so scroll down if you're looking for instructions on making the cards shown above.) Please indicate which card you're commenting on, and which (if any) blog candy you'd like. 2. Yes, you can post more than one comment. Right now, you can get up to six entries ... and you can be in the drawing for each of the Blog Candies. Please note: To be fair and fun, you can win only one of the blog candies. If you're posting for more than one flavor of candy, you might want to indicate your first preference of candy in case your name is picked more than once. Luck happens, you know! 3. If you've posted comment(s) before, yes, you're already in the drawings. Don't worry, I'm keeping track of all the comments and participants on a spreadsheet. Drawings will be random. All of your comments are sincerely appreciated!! YOU inspire ME! 4. You'll get one extra entry if you either become or if you already are a CardMonkey follower. Please indicate such in your comment. You do not need to be a follower to win ... I only want you if you want me, LOL! ... but it does improve your chances of winning. 5. For each comment you post, you'll have one entry into the Grand Poohbah Blog Candy -- a CardMonkey custom-made Cricut Cozy Cover like the one shown in my original Blog Posting. You pick the colors and words you'd like embroidered; design is mine. A winner of blog candy may also win the Cozy Cover, no fears! 6. Be sure to leave me a way to contact you! I'll do my best to hunt you down, and I will post the winners on Tuesday (drawing is Monday 1/3/11). If I don't catch up with you within 10 days, I'll have to draw another winner. Continue on with the Hop: Your next stop is to the amazing blog of Miss Adri, at Ma Cherie Creations. There are more than 30 stops along the way (I think I'm the craziest stop along the way, thankfully!! ), so if you get lost, please go to the start of the Hop at Jennifer's Crafty Card Gallery. And thank you (!!!) Jennifer for arranging this weekend's fun hop!! AND FINALLY ... I am arranging an "I ♥ YOU Valentine's Day Blog Hop" for the weekend of January 22-23. If you would like to participate as a Blog Stop -- even if you've never done it before! -- please send me an e-mail at cardmonkey@comcast.net. I will be sending out all the particulars as we get closer to the weekend. 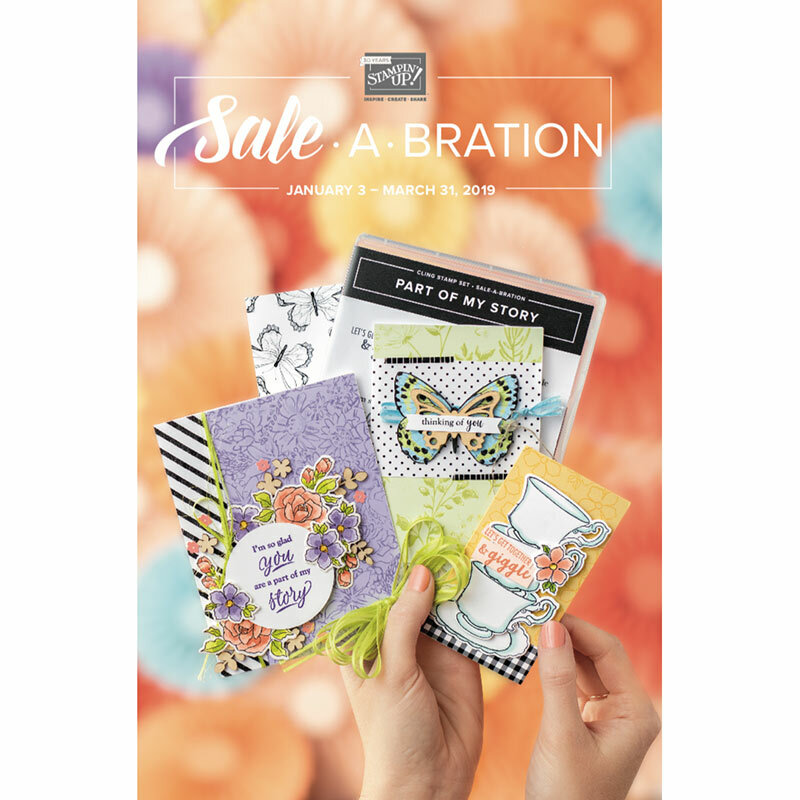 They are all fabulous cards..but the "With Gratitude" is my favorite. 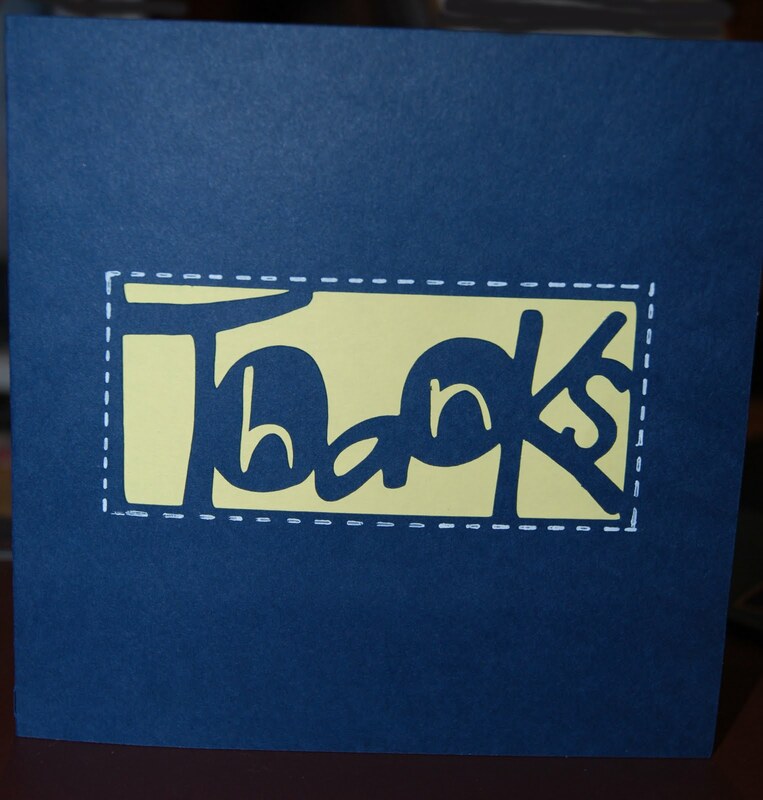 Love the Thanks a Bunch Card. Is a wonderful design as usual. Have a creative day. I love all yur cards. All very simple and pretty. I would be happy with any prize that you have- they are all nice. I love the simplicity of your masculine card. 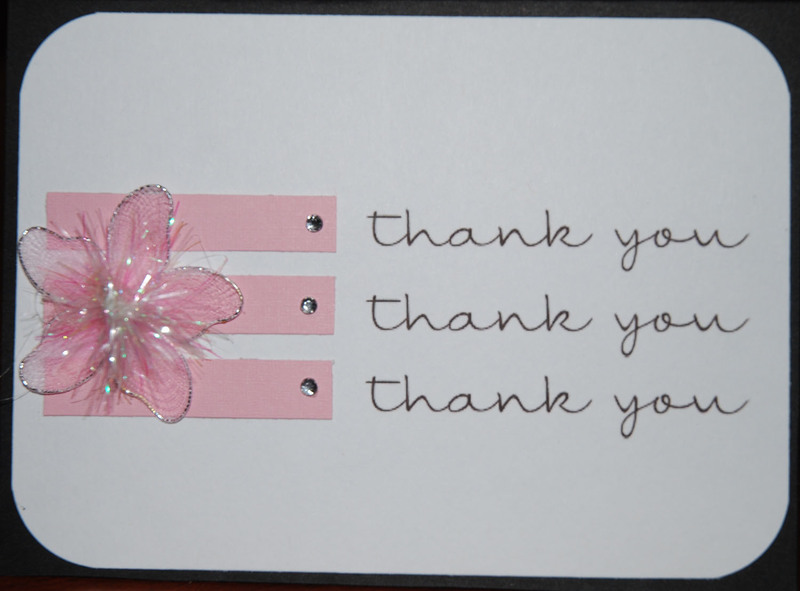 Thank you three time is a great card, love the flower accent. The paper flowers on Your "with gratitude" are fubulous. 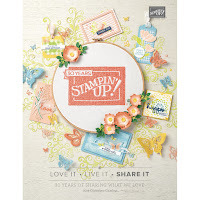 I also like the floral card with the printed stem--great use of your stamps. 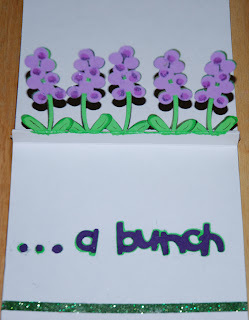 I like the thanks a bunch and the way you added the row of flowers to the inside of the card. Card #6 turned out fabulous!! Love it!! Thanks for the chance to win some markers too. Adorable cards! Happy and Blessed 2011! #1 was my fave until I seen#2 and right on down the line. They are all beautiful cards!! I am now a follower and look forward to seing more of your beautiful work. Any drawing you enter me in would be great. Thank you! Wow! I love all the cards you've made. My top two things I'd like to win would be first, the Zoobaloo cartridge, second the markers, and then anything after that. Heck I'd love to win anything! I am a new follower. Do I need to do a separate post for that? Ok, I'm posting again since I am a new follower as of today and I would like to post for card #6. Very Lovely! 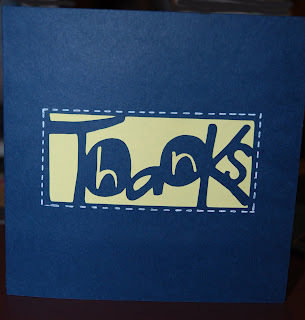 Thanks a Bunch is my favorite card! I'm a new follower. Thanks for being so genereous with the prizes. My fav candies are 4, 5, 6 and 7.
my vote goes for #5, though all are cute.